This is so disgusting I can barely write it. 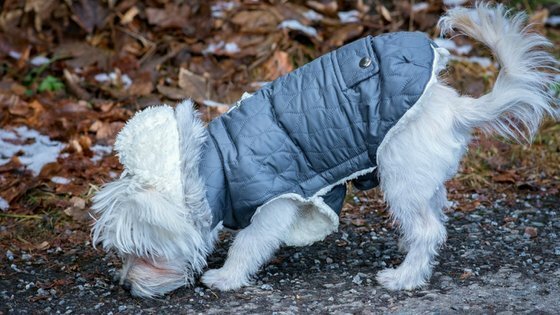 My dog Melvin eats poop…and loves it! He stinks and I won’t let him near me. How do I stop it? Thanks, Evelyn. Gross to us but not uncommon for them I’m afraid! I did have a dog that ate poop as well, so I totally understand what you’re saying. 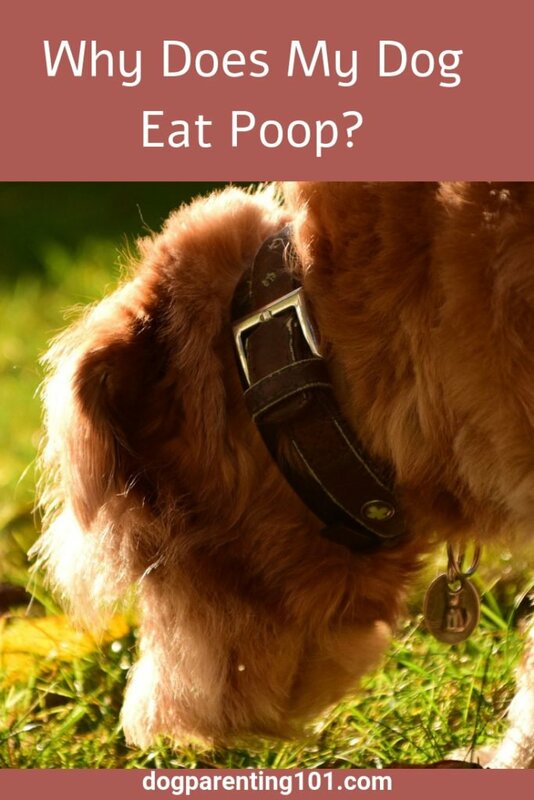 The “official” term is known as Coprophagia and there are various reasons why a dog might engage in that activity. It could be the result of a medical condition such as Cushing’s, pancreatitis or intestinal issues, but most often it is behaviorial. Some dogs simply enjoy the taste, or they’ve developed a habit and can’t stop doing something they like.